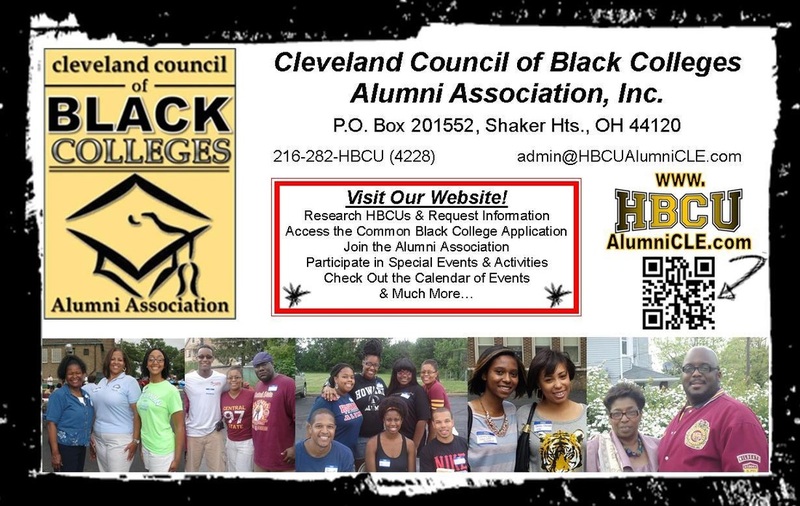 Description: The Cleveland Council of Black Colleges Alumni Association is a consortium of local alumni and supporters of the public and private Historically Black Colleges and Universities. There are more than 100 HBCUs across the nation and these schools graduate over 50 percent of African American professionals in the country. 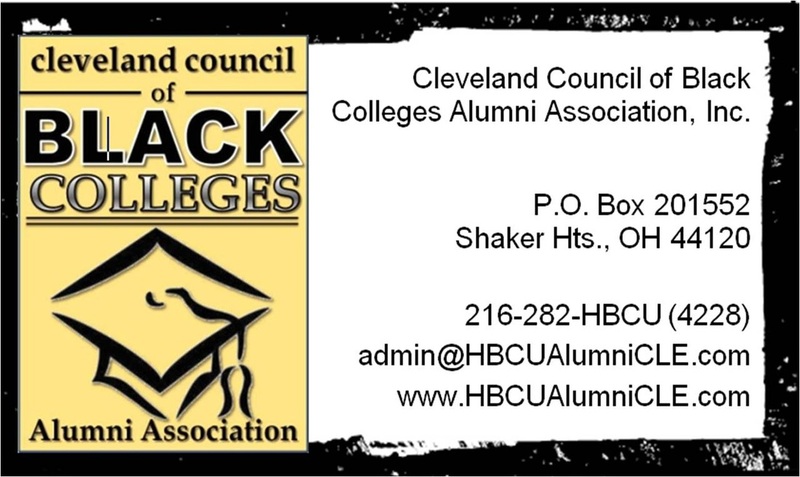 More than 60 HBCU graduates are active members of the council, with the goals of providing student recruitment for member institutions, promoting the advocacy and awareness of HBCUs in our community, and supporting the alumni development of the local chapter, and regional/national affiliates. Note: The businesses and organizations featured in the Old Gold Pages Business Directory are owned and/or operated by the Brothers identified in each listing. In addition, there may be other companies and organizations that seek to advertise through this site. In all cases, unless identified, no listing found within these pages operate under the banner of DAL or Alpha Phi Alpha Fraternity, Inc. and are not affiliated with Alpha Phi Alpha, Fraternity, Inc. or the Delta Alpha Lambda Chapter.